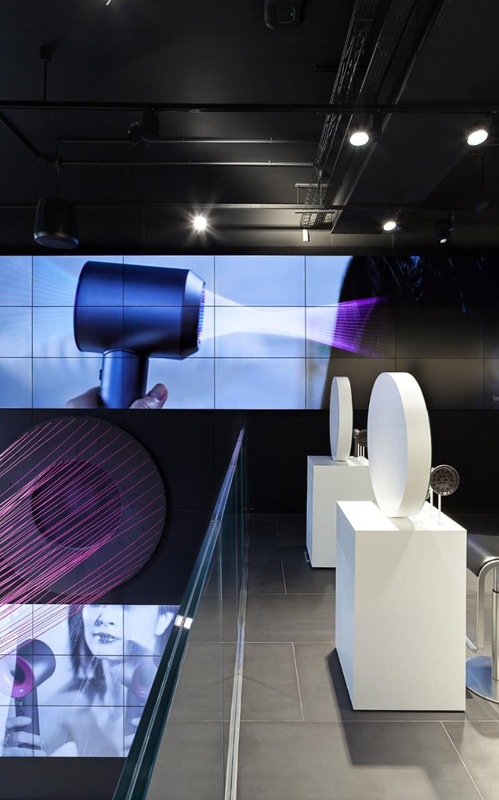 Dyson has opened its first store in the UK, a showcase for its vacuum cleaners, fans and newly-launched hairdryer on Oxford Street in central London. The two-floor “Dyson demo”, which will open to the public on Wednesday morning, will have no visible tills, but central exhibits allowing shoppers to try out the engineering group’s creations as well as displays showing how they work. Dyson has traditionally sold its products online and through third-party retailers such as Currys, but the physical store on Europe’s biggest shopping street is an emerging front for the company. The company already has outlets in Paris, Tokyo, Moscow and Jakarta, and its chief executive Max Conze said it was looking at New York, San Francisco and other areas. Other technology companies, in particular Apple, have built major retail networks in recent years, which have become a substantial source of income. 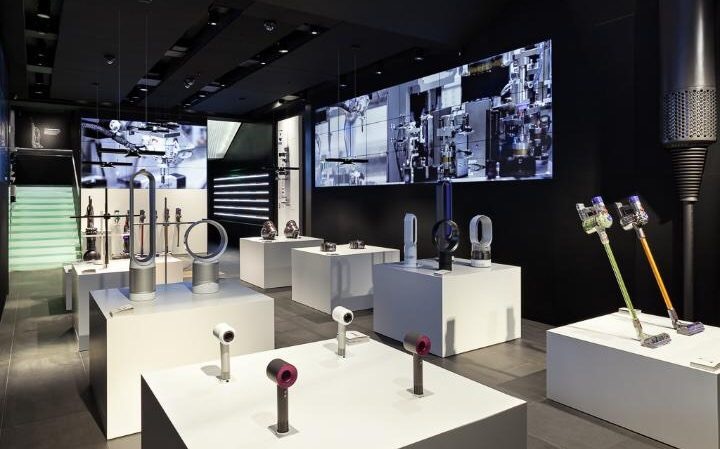 Rather than cashiers, the store will employ specialist assistants, and checkout terminals are hidden in drawers, with the space dedicated to allowing visitors to try out Dyson’s products. It includes different types of floor for experimenting with the company’s vacuum cleaners, and an upstairs salon for testing its £299 hairdryer. Dyson’s own technology is also used in the store. The company claims that its air-purifiers will make it the cleanest store in London – despite Oxford Street’s status as the most polluted in the UK – while it has installed lights designed by Sir James Dyson’s son Jake, whose company was bought by Dyson last year. Posted on August 3, 2016, in #retail, #uk. Bookmark the permalink. Leave a comment.